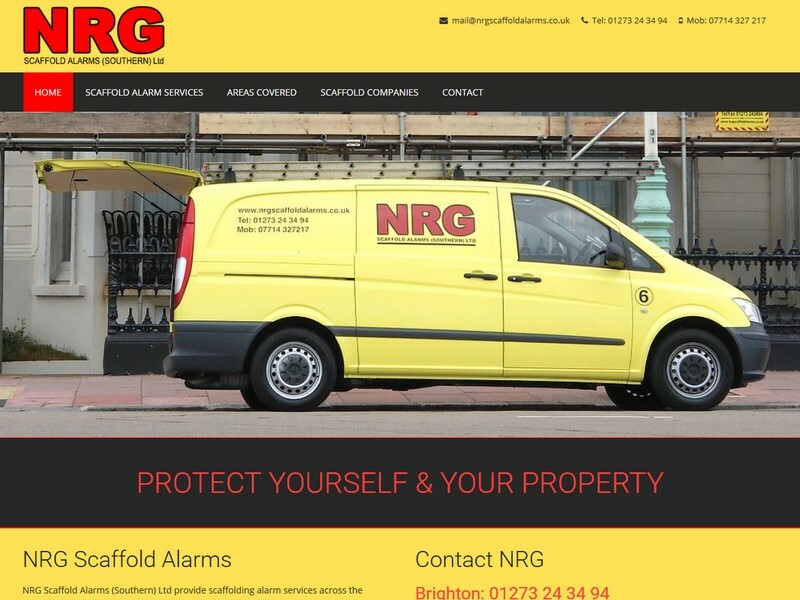 NRG are a Brighton based company. They came to us for mobile friendly website and logo design. We designed the logo which can be seen all over the Brighton area.